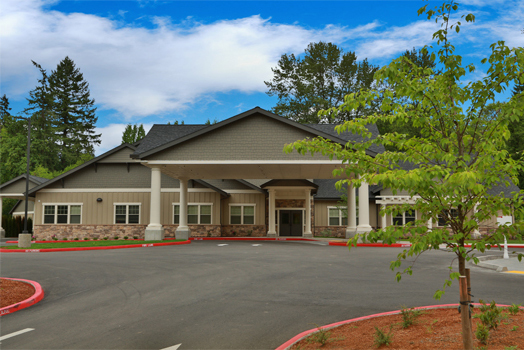 CHHH is a hospice facility located in both Longview and Vancouver, WA that provides home care, hospice and grief support services. The grief support centers and gardens offer programs tailored to specific age groups and are open to anyone in need, free of charge. Westby Associates began working with CHHH in 2007, conducting Mission-Vision and Strategic Planning workshops which led to a feasibility study for a capital campaign to expand their Longview hospice care center by 10 beds. While the feasibility study was positive, the timing of its completion proved problematic as it coincided with the 2008 economic downturn. We recommended that they not pursue a capital campaign at that time. In 2011 CHHH asked us to help them enhance their operations in Vancouver. 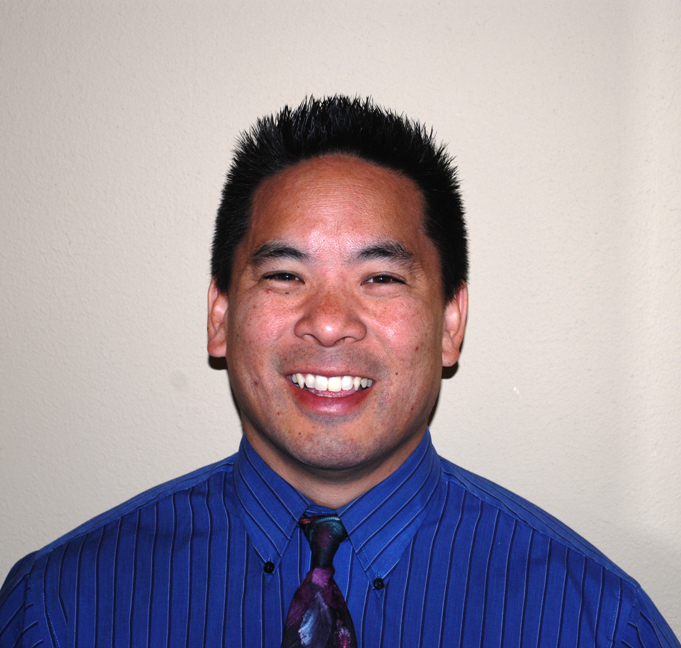 The work included market outreach to identify and recruit a Clark County advisory board. Working with those advisors, we identified a need for a hospice facility in Clark County. We helped them secure a Certificate of Need in April 2012 and recommended a phased capital campaign. A phased public-private campaign that is ongoing and includes special event support. A 10-bed 21,000 sq. 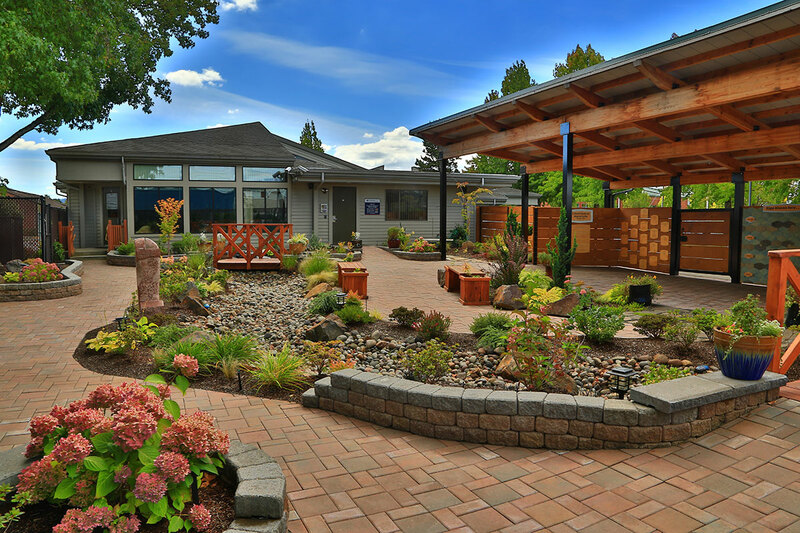 ft. Vancouver hospice facility (with space for an additional 10 beds) was completed in 2015 at a cost of $8.8 million. a $3.2 million Phase 2 capital campaign was launched in 2015 for a Grief Support center to be built adjacent to the new Vancouver hospice center.